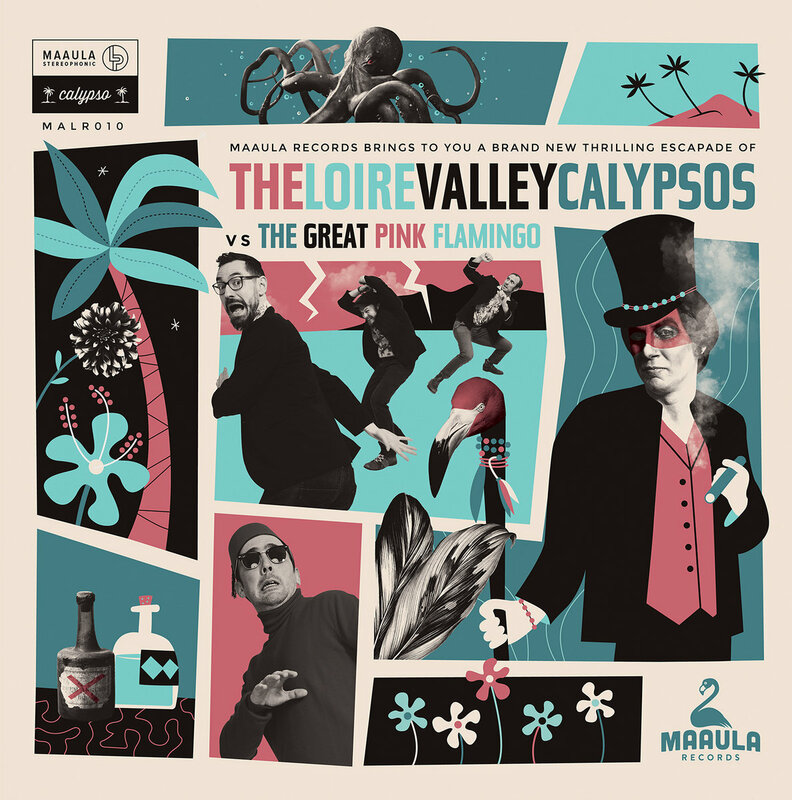 Pre-order of The Loire Valley Calypsos vs The Great Pink Flamingo. 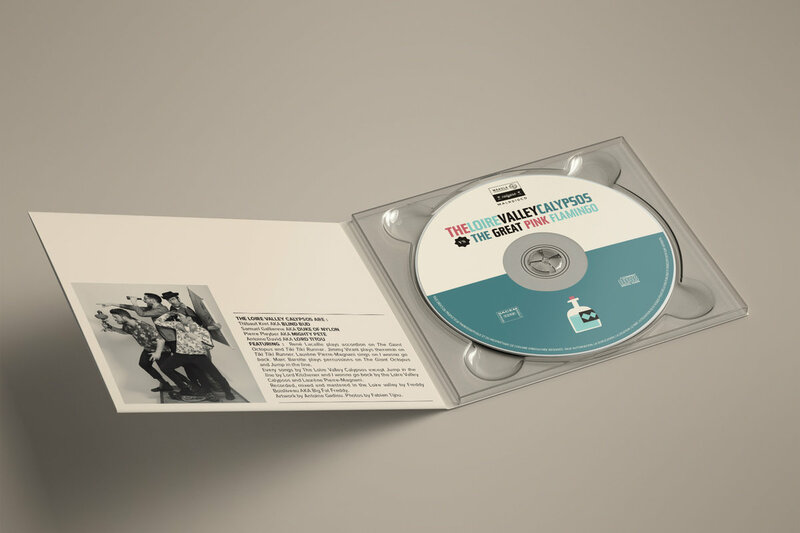 You get 2 tracks now (streaming via the free Bandcamp app and also available as a high-quality download in MP3, FLAC and more), plus the complete album the moment it’s released. 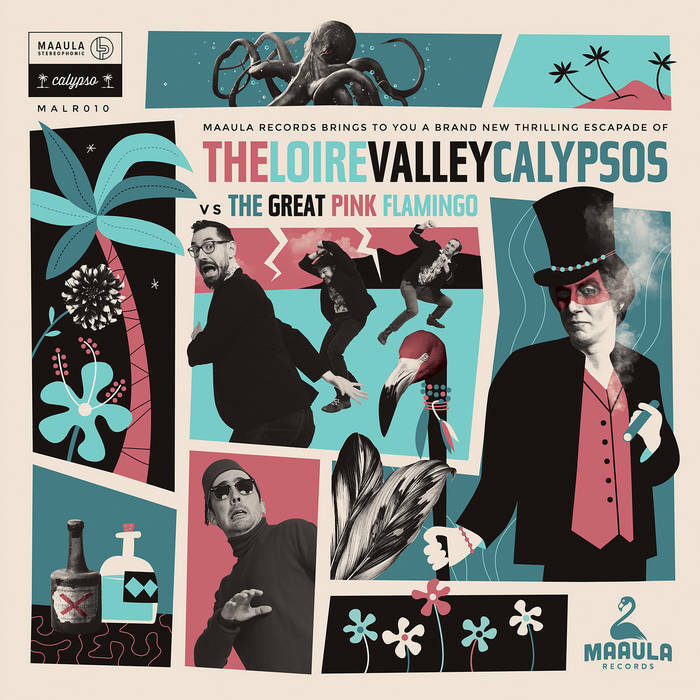 Includes digital pre-order of The Loire Valley Calypsos vs The Great Pink Flamingo. 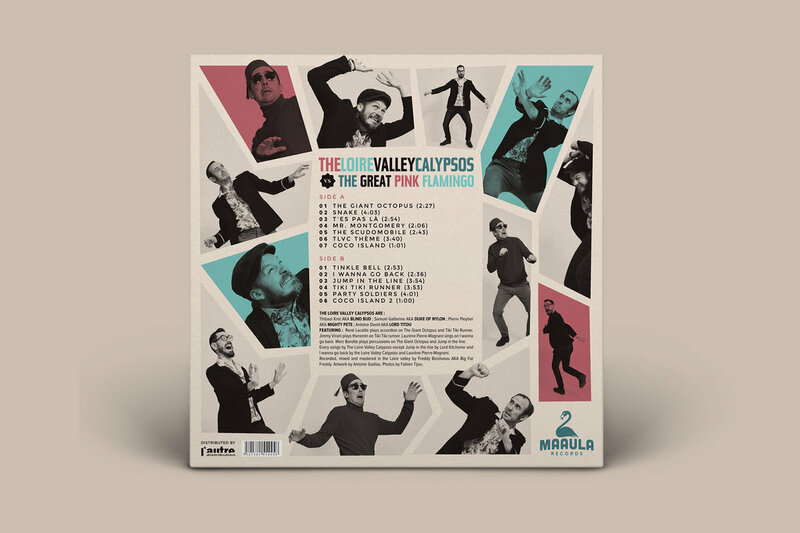 You get 2 tracks now (streaming via the free Bandcamp app and also available as a high-quality download in MP3, FLAC and more), plus the complete album the moment it’s released. 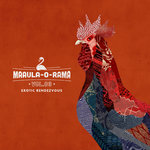 Subscribe now to receive all the new music MaAuLa Records creates, including this release and 8 back-catalog releases, delivered instantly to you via the Bandcamp app for iOS and Android. Learn more. 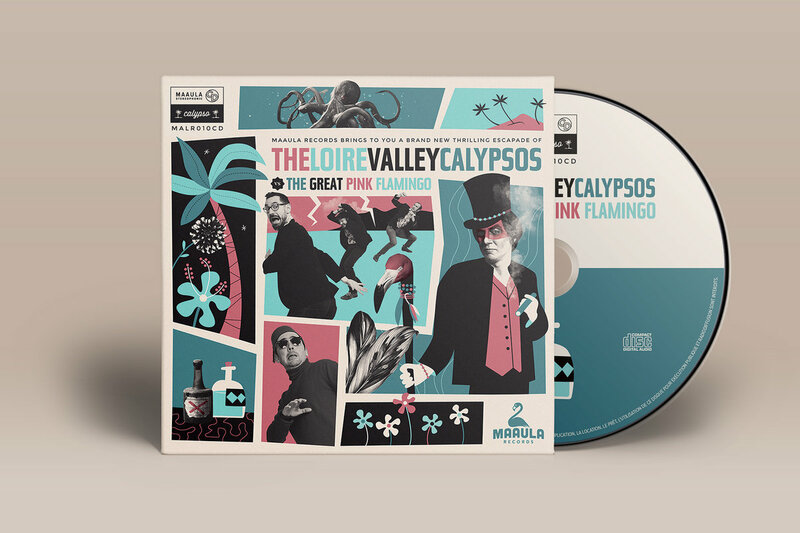 FEATURING : René Lacaille plays accordion on "The Giant Octopus" and "Tiki Tiki Runner". Laurène Pierre-Magnani sings on "I wanna go back". 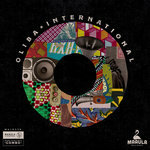 Marc Barotte plays percussions on "The Giant Octopus" and "Jump in the line". 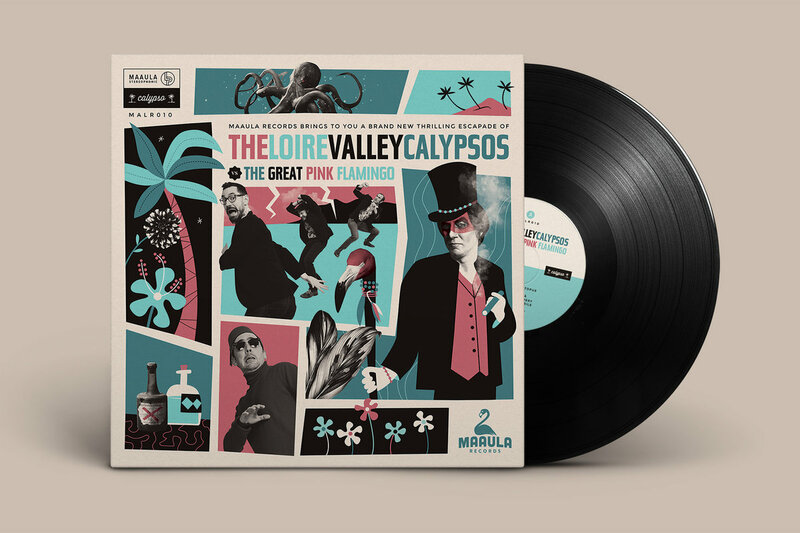 Every songs by The Loire Valley Calypsos except "Jump in the line" by Lord Kitchener and "I wanna go back" by the Loire Valley Calypsos and Laurène Pierre-Magnani. Recorded, mixed and mastered in the Loire valley by Freddy Boisliveau AKA Big Fat Freddy. 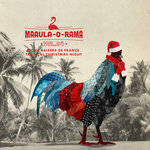 Artwork by Antoine Gadiou. Photos by Fabien Tijou.